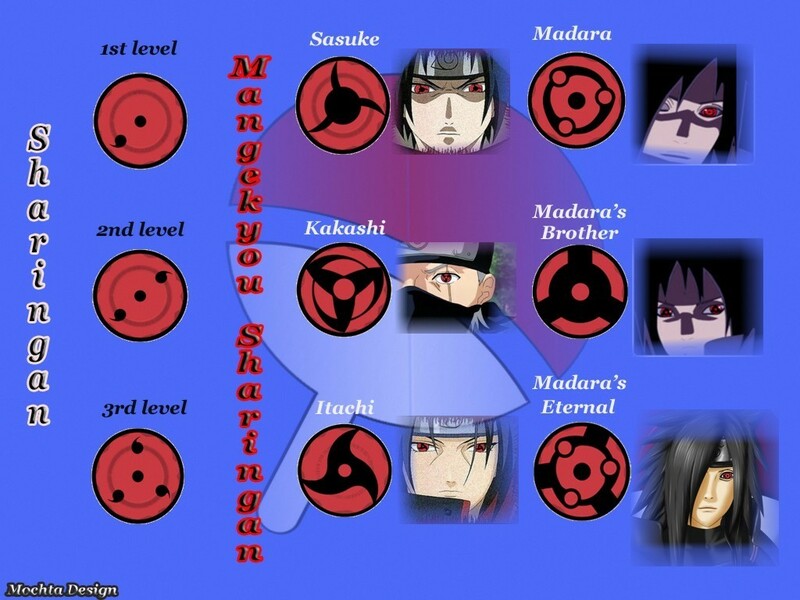 sharingan. . HD Wallpaper and background images in the naruto shippuden club tagged: shippuden akatsuki sasuke. I think Kakashi's is the coolest. :) Or maybe Itachi's.